I want to wish my brother a happy birthday!! It’s been a while since I last posted but somehow art is calling me yet again. Since it is my brother’s birthday, I grabbed my watercolor set and went for it. Because this is supposed to be a fast art, I didn’t sketch this with a pencil. Instead I directly used the brush. 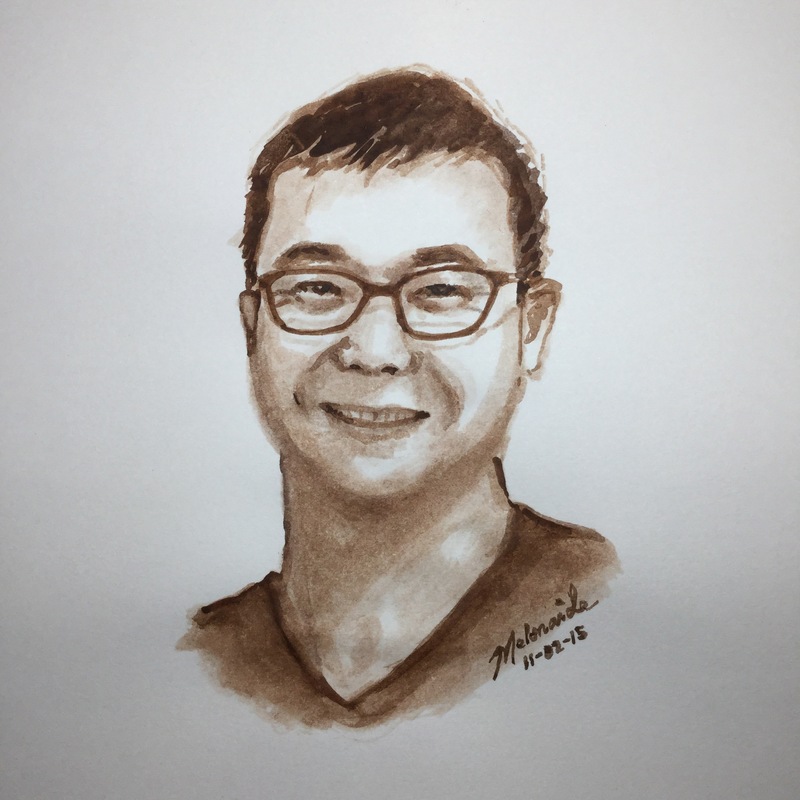 I am quite glad that my first fast watercolor portrait went out alright. This is just a small watercolor drawing , about 3 inches in size. So that’s that. I enjoyed holding the brush again.